Are you currently deciding on a new air conditioning system for your Southport home or business? If you are, then we can help. At Crown Power South, we have all the knowledge and experience necessary to match you with the perfect Southport air conditioning system. We can supply and install split air conditioners as well as ducted air conditioning, for residential or commercial buildings. Our team of licenced and qualified technicians can provide all air conditioning Southport solutions, from retrofitting split system air conditioners, to working a complete ducted system into a brand new home design. With Crown Power South, you get a complete service, from inspecting your home and choosing an air conditioner, to installing the air conditioner and cleaning up afterwards. We even offer a wide range of post-sales services, for your peace of mind. Here at Crown Power South, we strive to provide personalised air conditioning solutions across Southport. We firmly believe that every home is different. That is why we carefully assess your home before matching it with the perfect air conditioner. Finding a suitable air conditioner for the space it needs to fill is vital. Doing so will ensure that you get the most effective as well as the most energy efficient air conditioning. This means greater comfort and lower electricity bills for you. Being a locally owned and operated business, we know how demanding the hot, coastal environment of Southport can be on air conditioners. That is why we take every precaution necessary to optimise your air conditioner’s performance. 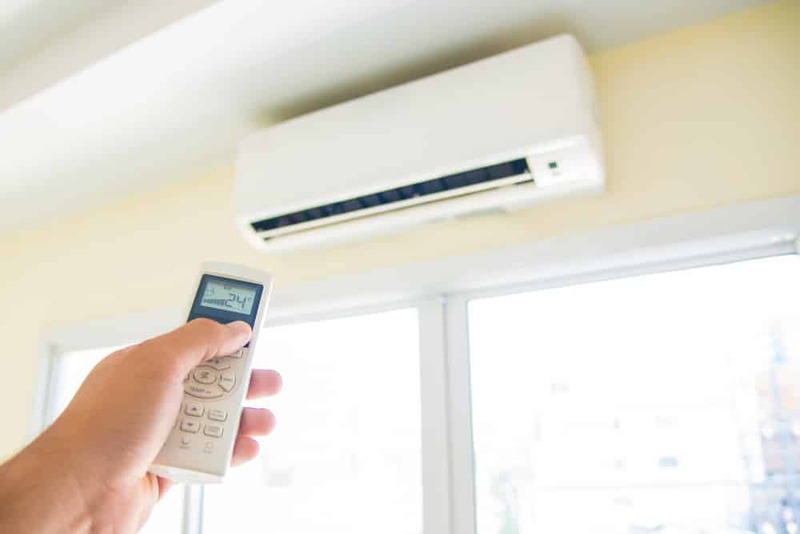 So if you are looking for the best split or ducted air conditioning on the Gold Coast including the best air conditioning installations on the Gold Coast, then contact the team here at Crown Power South. At Crown Power South, our installation process combines excellent service with quality products, to deliver premium results. Our technicians work closely with you to make sure that all of your needs are met. We will provide you with targeted service throughout the entirety of the service process. 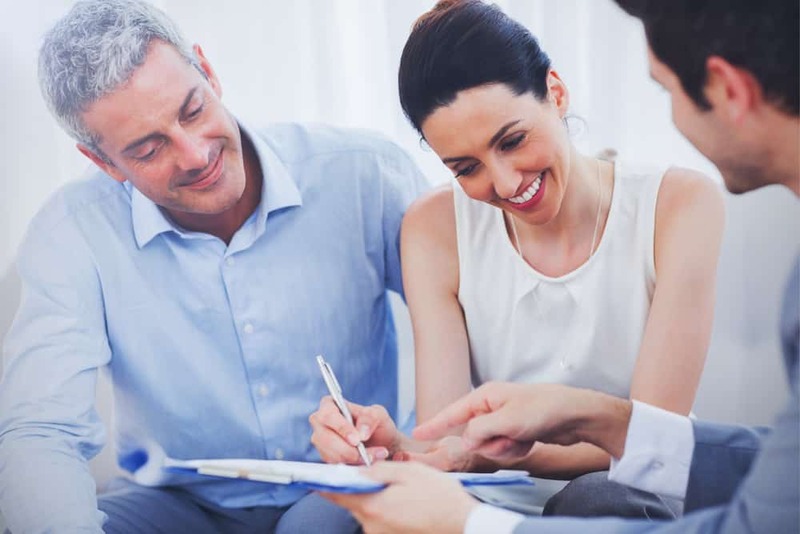 The first stage of our personalised service process is a brief discussion of your needs. This involves you getting in touch with us, and telling us a bit about what you want in your air conditioner. This gives us an overview of your needs before we organise an assessment of your home. During the assessment, we can take into account all the features of your home. This allows us to match you with your perfect air conditioning system. After the assessment, we will have enough information to determine which type of air conditioning system is right for you. We can then use this information to write up a quote. This will include the price of the unit itself and the cost of the installation process. If you would like to go ahead with your air conditioning installation, simply accept the quote and we can organise a time. We complete all air conditioning installations in line with Australian standards and to your satisfaction. Upon completion, we will perform a thorough clean up of the site and remove any waste. Crown Power South also offer ongoing customer service and a five-year warranty. To find the perfect air conditioner for your Southport home or business, contact us through out website. Simply click on the ‘Quote’ tab and fill in your details – we will get back to you as soon as possible.